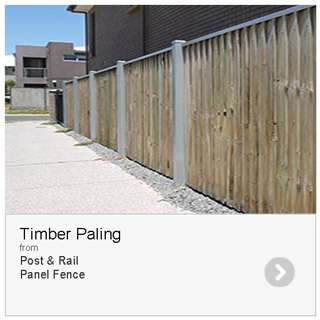 Broadview Fencing manufacture and install an extensive range of designer Residential fencing applications. Our range offers you endless opportunities to individualize your property to create a fantastic street appeal or a private oasis anywhere outdoors with the ability to complement any period of housing design, from heritage to contemporary. We custom make every individual fence to your desired height and width ensuring that the panels, personal access and sliding gates meet your requirements. 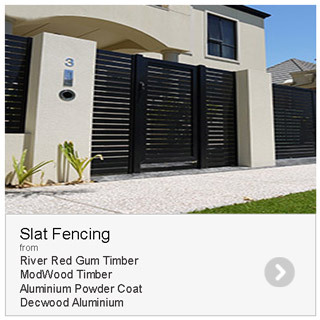 Our range offers efficient and an economical fencing solutions that provides a look for every individual and setting through our extensive range of colours and materials to choose from.